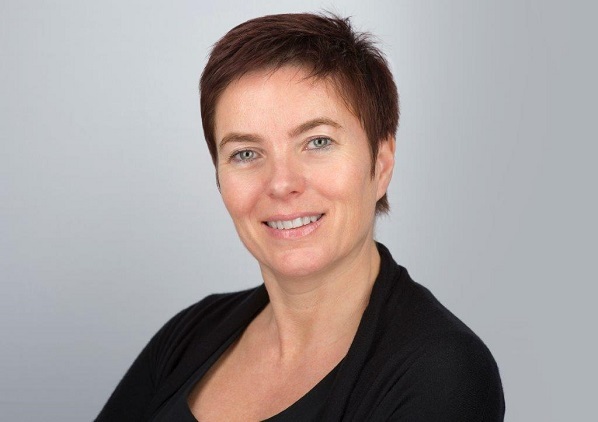 Inge van Ooteghem has been appointed as senior vice president for upscale and midscale hotels, at AccorHotels UK & Ireland. She will have overall responsibility for operations and marketing across Pullman, MGallery, Novotel and Mercure brands in the UK & Ireland. Inge has worked for Accor hotels since 1988, most recently as senior vice president of operations for economy and budget hotels, Accor UK & Ireland, where she was responsible for overseeing operations across the ibis family brands. Thomas Dubaere, managing director AccorHotels UK&I said: “Inge has held a number of key positions during her long career at AccorHotels and has made a significant contribution to the strong performance of the ibis family brands in recent years. “The UK is a growing market and we have ambitious expansion plans. The move comes as AccorHotels looks to acquire new portfolios on a franchise and management basis, and accelerate its strong organic franchise growth, with the Mercure brand being a particular area of focus. van Ooteghem commented: “I have always been proud to be a part of the AccorHotels family.